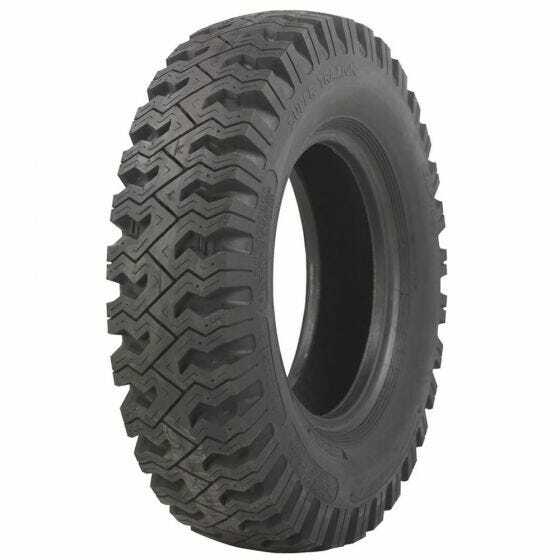 The 750-16 Super Traxion tire fits 5 - 6 inch wide wheels. 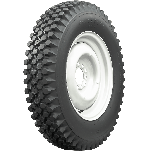 Is it possible to put a vintage style tire on a 16x8 Fuel Boost rim? 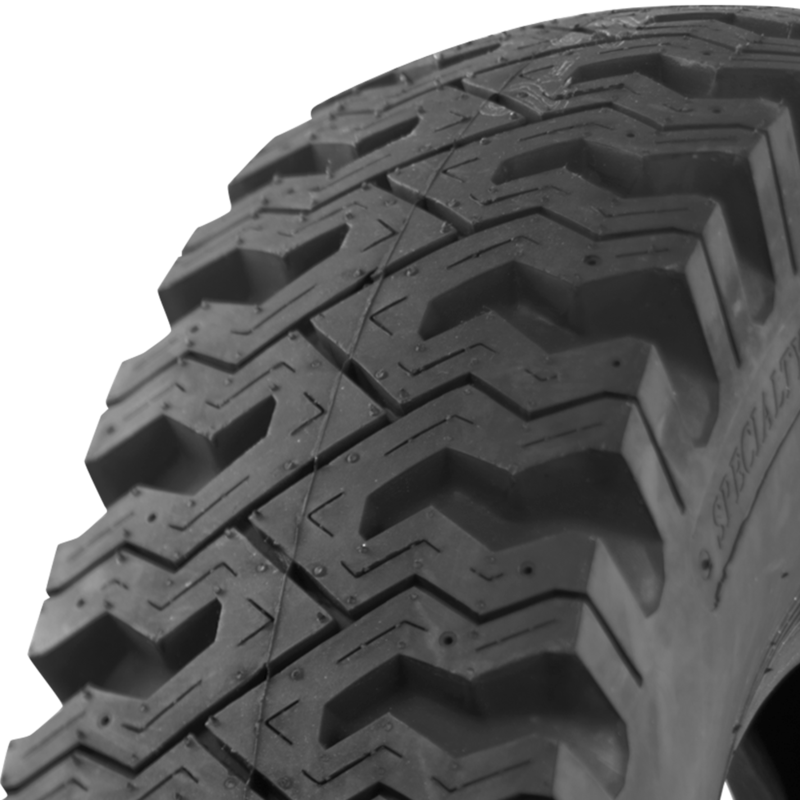 These vintage tires typically have a fairly narrow rim width recommendation. 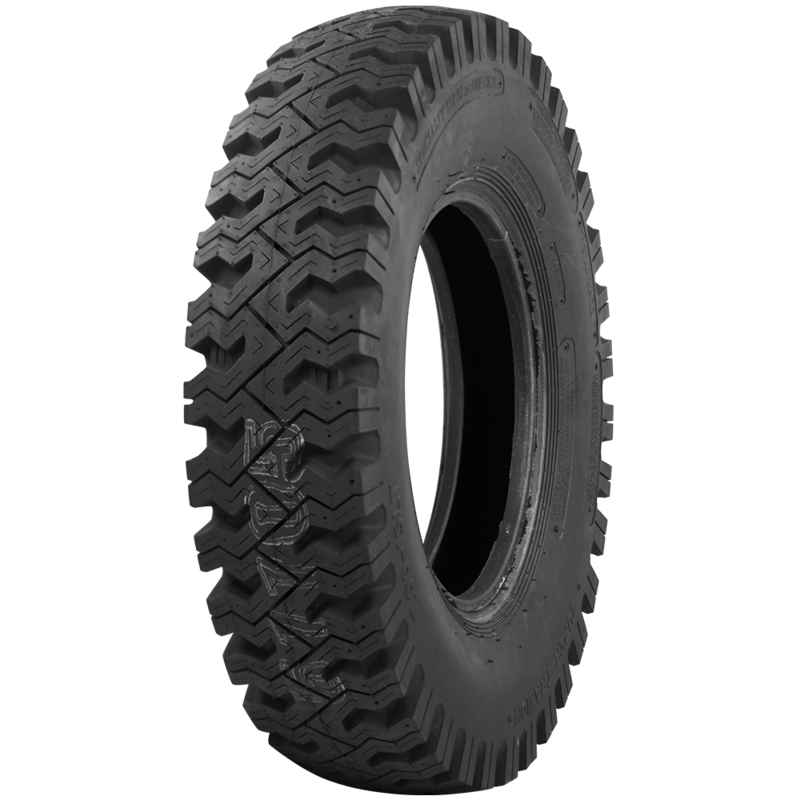 Refer to "Specifications" under any tire listing to see these dimensions. what size tube would be needed with the 750-16?